Toronto's single-family home market has been under pressure recently, with prices lower today than they were a year ago, but the same can't be said for the city's red-hot condo market. Prices for available condos soared 35 per cent over the past year, market research firm Urbanation reported on Thursday. The average price per square foot rose to $876. In central Toronto, prices soared past $1,000 per square foot for the first time. Market observers say the rapid run-up in single-family home prices in recent years has convinced some buyers to give up on detached homes and buy into the condo market instead. That may help to explain the drop in sales and prices for Toronto's detached homes over the past year, even as the condo market stayed heated. But in a sign that condos could cool somewhat this year, Urbanation said it is seeing speculators exiting the market. The share of condos purchased by speculators (those who sell within 12 months) dropped from 4 per cent in the first quarter of 2017, to 2.9 per cent in the fourth quarter. "Less speculative demand in the second half of the year contributed to lower overall resale condo sales volumes in 2017, which declined 6 per cent to a total of 23,907 units," Urbanation said in a report. Speculators may be leaving due to the recent uncertainty in the market: A slowdown in single-family home sales, coupled with rising interest rates and tougher new mortgage rules that observers say will keep the market soft at least for the first half of this year. According to preliminary data, Toronto's housing market slowed sharply in January, as new mortgage rules took hold. 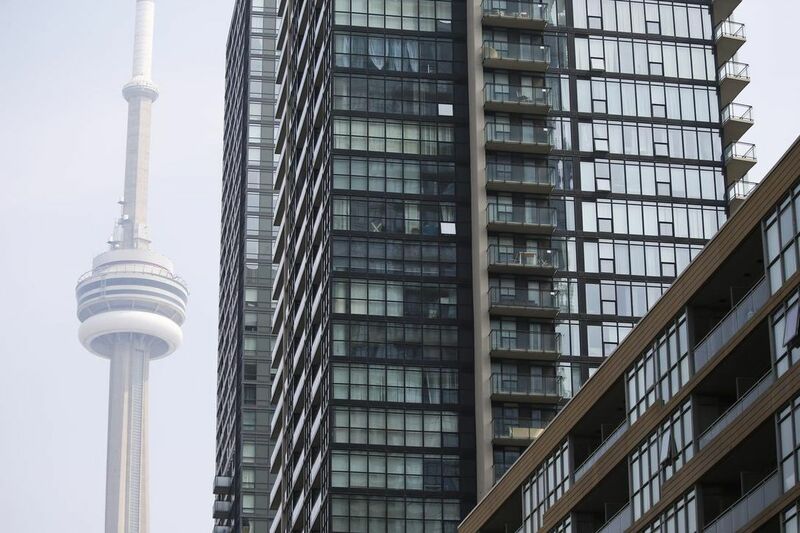 Prospective buyers are "waiting on the sidelines" to see how the new market conditions shake out, Toronto realtor John Pasalis told Bloomberg. Urbanation predicts the new condo market will slow this year, with some 26,000 sales, down from the record high of more than 35,000 in 2017. Urbanation vice-president Shaun Hildebrand describes this as a "more sustainable" pace of sales.